Provide an honest diagnosis of your vehicle's maintenance and repair needs. Distinguish what is a necessary repair to your car and what is preventive maintenance. Always provide a quote or estimate before any work is performed. We will never spend your money without your permission. Provide the best parts and service available at the best price. Perform all repairs and maintenance to the highest industry standards. 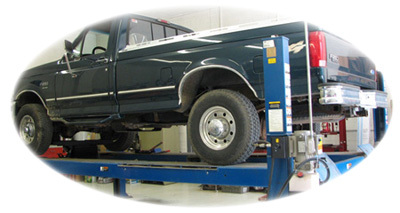 Have all repairs and maintenance overseen and approved by a Master Auto Technician. Stand behind our work with a minimum 24,000 mile/24 month warranty. Take the time to make sure you understand the maintenance and repairs we perform on your car. Treat you with respect, integrity, and kindness. We accept Visa, MasterCard, Discover, American Express, Cash and Checks.